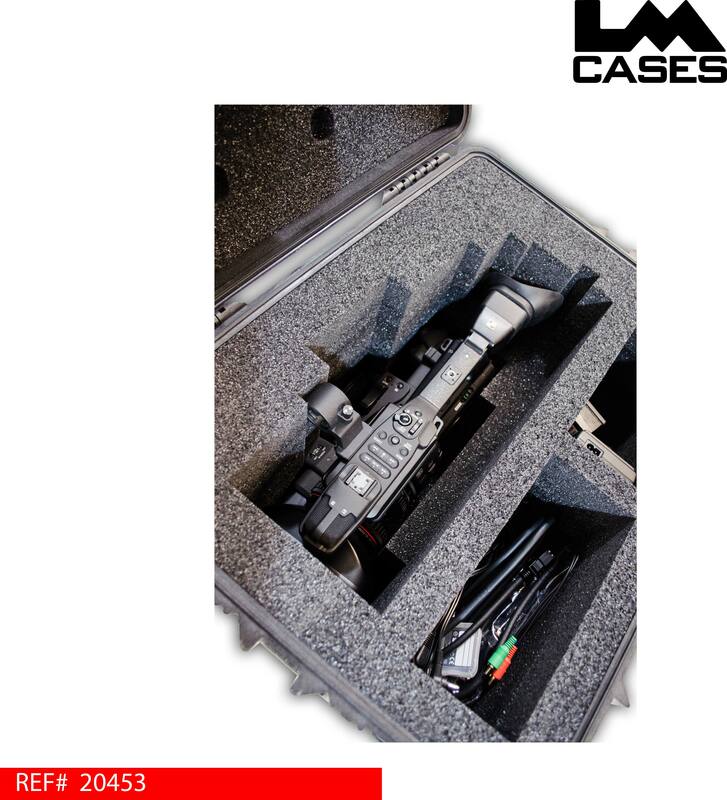 This case was built for Graybow Communications. 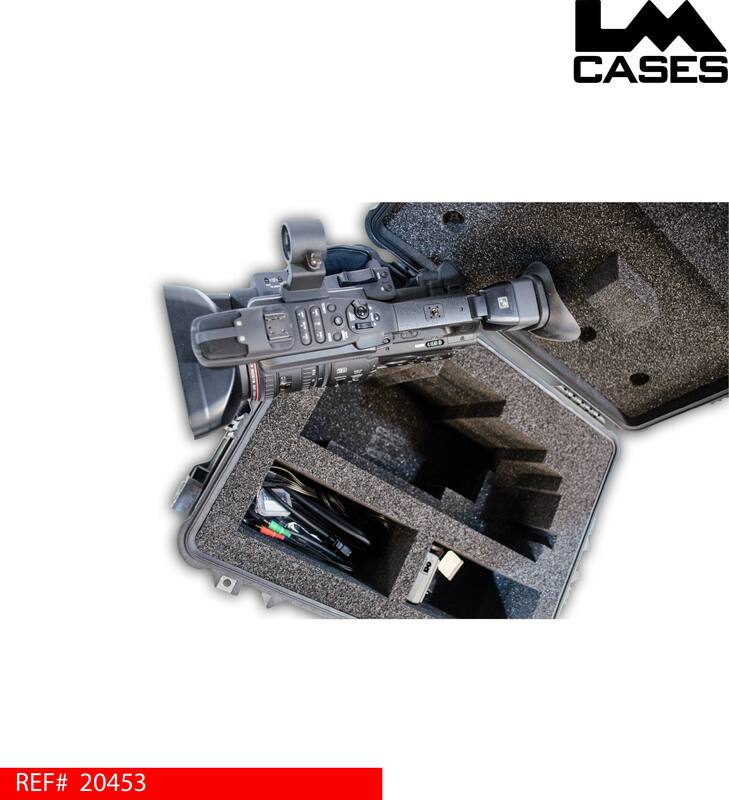 The design is based around a Pelican 1620 case that features a custom cut foam insert for the camera and 2 compartments for support components. 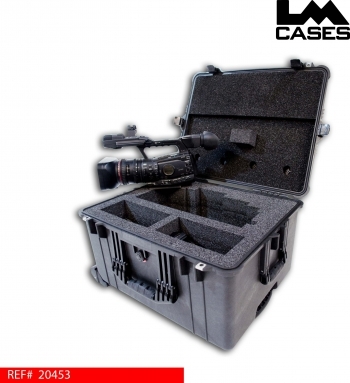 Special thanks to Graybow Communications!